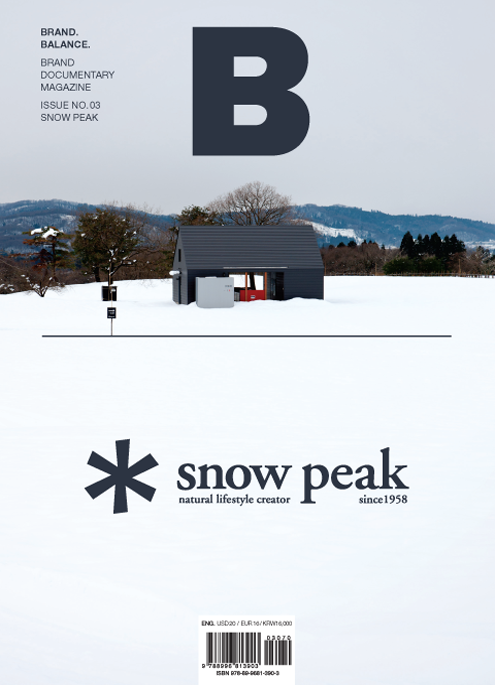 Yukio Yamai, the founder of SNOW PEAK, first started his business of making mountain gear in a small village of Sanjo city, Niigata prefecture. His son, Tohru Yamai later took over the business to expand to lifestyle products and to keep the outdoor products brand evolving. Unlike its competitor with focus on function, SNOW PEAK offers well-designed products that are suitable for everyday use as well. The outdoor products maker takes its approach by vigorously questioning how people should interact with nature.